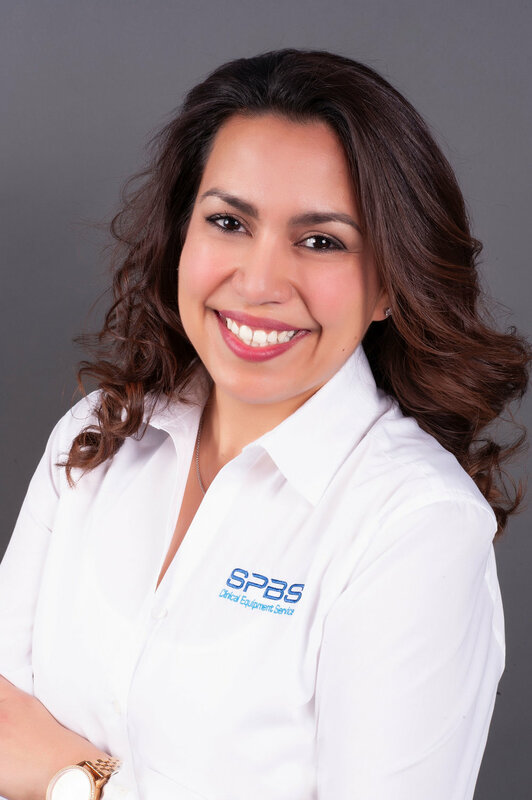 Isabel Salazar is the Regional Operations Manager for SPBS, Inc based in our San Antonio branch office. As regional operations manager, she oversees service delivery operations in San Antonio, El Paso, and New Mexico and surrounding territories and works with the executive team to develop plans for operations strategy, budget and human capital utilization. New to SPBS, Ms. Salazar brings over 12 years of biomedical industry experience to her role. Prior to joining SPBS in April 2017, Ms. Salazar was the Unit Director at Crothall Healthcare. She began her start in the industry as a biomedical technician with Christus Health earning her Biomedical Certification in 2003 from Texas State Technical College Harlingen. Ms. Salazar is the proud mother of three beautiful children. Her oldest is currently serving in the United States Army. Her hobbies include exploring new places, water activities, and camping with her children.